Comments: writing and highlighting in the book Item is intact, but may show shelf wear. Pages may include notes and highlighting. May or may not include supplemental or companion material. Access codes may or may not work. Connecting readers since 1972. Customer service is our top priority. 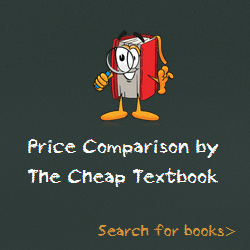 This entry was posted in Book and tagged 1305110595, 978-1305110595, Top Textbook 2018 on January 11, 2018 by Textbooks.